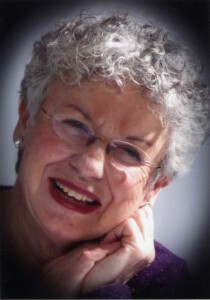 I represent Judy Niemeyer as a Certified Instructor in the South Eastern Region of the United States. I applied for the program that Judy started in 2010 purely out of enjoyment for making Judy Niemeyer patterns. I was so impressed with the way the patterns were written and the organization of the patterns that it made me want to do more and more. I was confident that after having attended multiple workshops I could successfully teach the methods and techniques to others showing them how successful they can be at making her patterns as well. 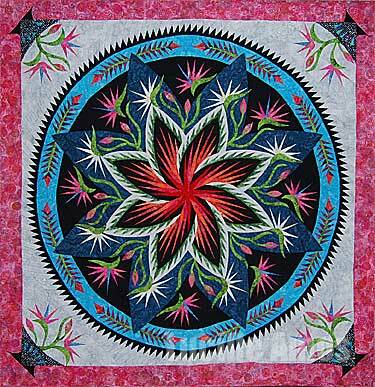 I am a staunch advocate of Judy’s methods and had never succeeded at paper piecing until I started using Judy Niemeyer techniques. I have been teaching as a Certified Instructor since 2010 and have a faithful following of students and shops in the South Eastern Region of the United States. Making new contacts with shops and offering them my expertise has been an unanticipated pleasure. I feel it is very important to establish a good relationship and open line of communication with the individual scheduling classes to ensure that students are prepared for class when they arrive. I try to put students at ease on the first day and calming nerves as they dive into the Judy Niemeyer pattern. Reward, for me, comes when they complete the first unit and their face reflects the realization that they too can make these beautiful quilts. I enjoy working with folks that share a passion for quilting and especially Judy Niemeyer. My goal is to teach students to appreciate Judy Niemeyer foundation paper piecing as much as I do. I also appreciate the fact that I learn something from every class of students. Learning is definitely a two way street. I started quilting in 1980 when I lived in Minnesota. I am active in two guilds in Greensboro, North Carolina. I have served as President of both guilds and as Quilt Show Chairman of both guilds as well as many other positions. I look forward to the opportunity Judy has given me to teach and share her talent, techniques and develop myself as well as the skills of the students who take one of my classes.